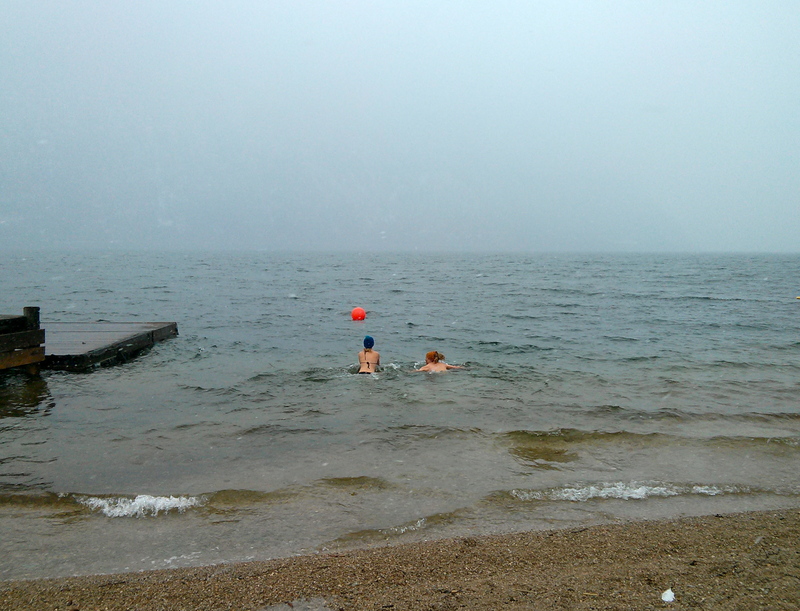 Why would anyone jump into freezing Lake Traunsee in March? While it’s still snowing? 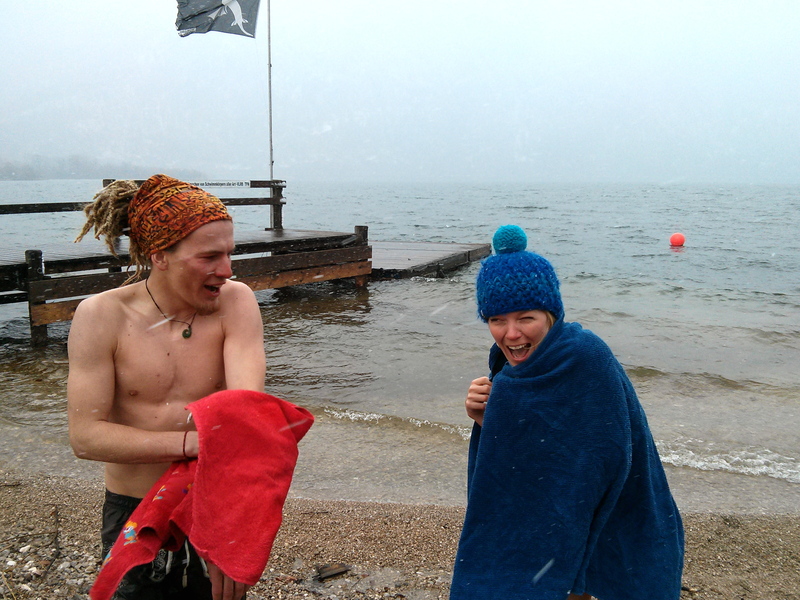 Freezing! But so good as well – looking forward to seeing you next year, Christoph! Next PostWork hard, play hard. The annual Ski Instructor Race.